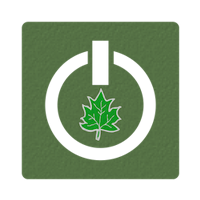 Canada is one of the countries at the forefront of environment and sustainability initiatives. The country is home to some of the greenest cities in the world. 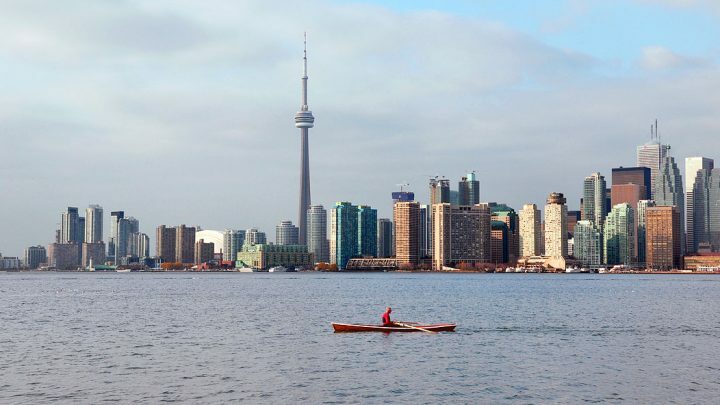 From citywide recycling programs to green transportation initiatives, here are some Canada’s cleanest and greenest places. The city of Calgary was named as the cleanest city in Canada. And it is also widely considered as one of the cleanest in the world. Its public green spaces and parks span more than 7,500 hectares. It boasts of a wind-powered light rail transit (LRT) and the largest urban park in Canada stretching to 19 kilometers long. Its Too Good To Waste program launched in 2007 aimed to reduce the amount of waste that end up in landfills. Its water waste management and the quality of its sewage system are also among the reasons why the city has been making big strides towards being green and sustainable. Located at the heart of the Okanagan Valley, Kelowna is one of Canada’s best destinations for nature lovers. It is also known for its top-notch air quality. There is an abundant supply of fresh and locally-grown fruits and vegetables you can find in farmers’ markets, orchards, and stores. Not to mention the local restaurants that serve delicious food made from homegrown ingredients. 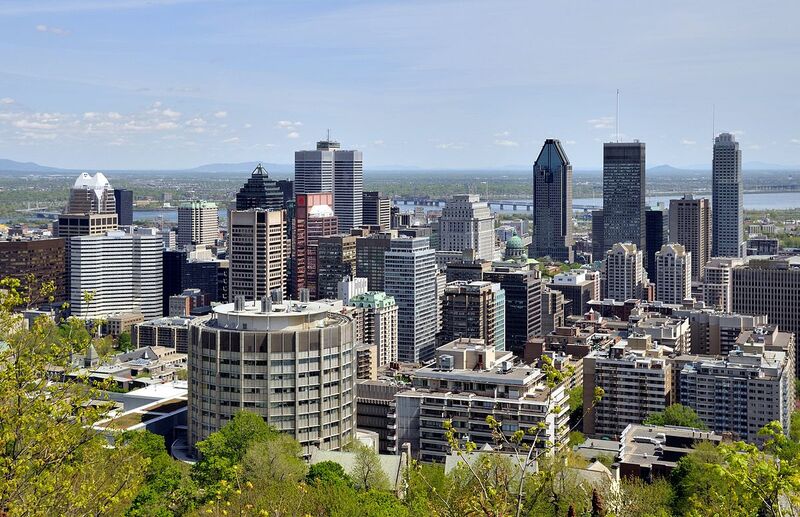 Montreal has made its mark as Canada’s most bike-friendly cities. Its bike paths stretch for hundreds of kilometers. Apart from providing the infrastructure to promote its public bike program, the city is also investing in improving its public transportation system. Canada’s largest city boasts of a recycling program that has greatly contributed to its waste-reduction efforts. It has adopted policies like the Toronto’s Climate Change Action Plan that aims to reduce greenhouse emission by 80% by 2050 and the Toronto Green Standard which seeks to promote green buildings and sustainable landscapes among others. And with plans that seek to provide green transportation in the city, Toronto is indeed making its mark as one of the nation’s green cities. Vancouver may be one of Canada’s populous metropolises. But that does not stop the city from being a leader in green policies and strategies. It adopted a Greenest City Action Plan outlining strategies that would promote urban sustainability. Some of the city’s environment and sustainability initiatives include the Climate Change Adaptation Strategy, Neighbourhood Energy Strategy, Renewable City Strategy, and Zero Waste Vancouver.